Your private guide will pick you up at the start of your tour from any lodge along Highway 120 or at one of our pre-determined meeting locations. 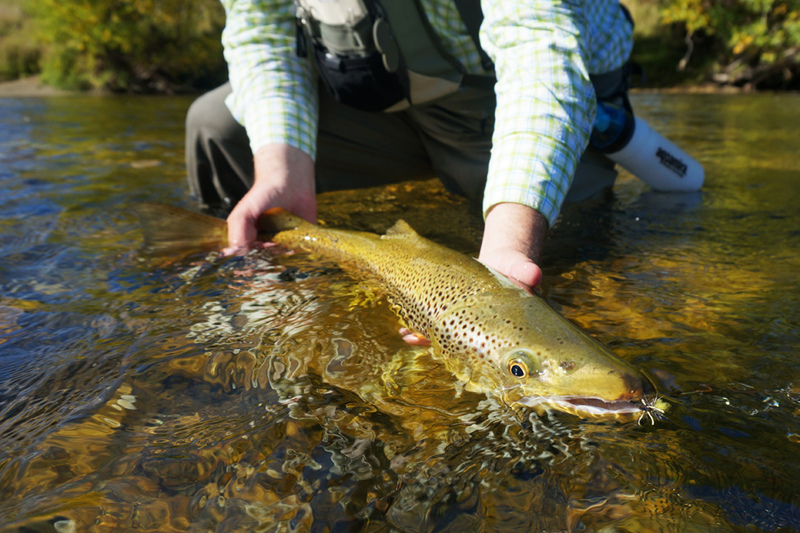 in order to maximize your fly fishing experience, waders will be provided at the discretion of your guide. Our Private Walk and Wade fly fishing trips will allow every experience level to find just what they need in order to obtain the upper hand on fly fishing in the Yosemite area. Our knowledgeable guides will get you away from all the crowds of Yosemite's main tourist attractions, as you fly fish in pristine locations around the park. This trip is perfect for beginners to learn basic fly fishing skills or for intermediate or expert fly fishers to have a wealth of local fly fishing knowledge at their disposal. 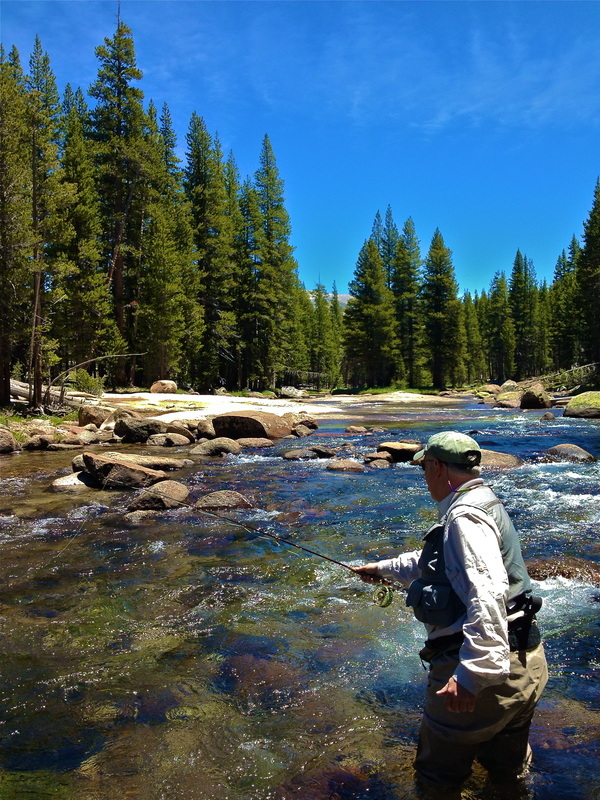 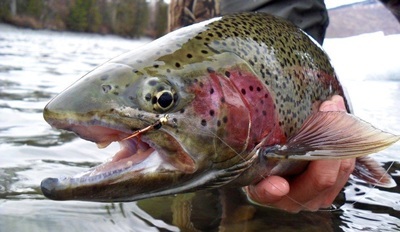 We hire some of the best local fly fishing guides in the Yosemite area, that will go above and beyond your expectations in order to make sure you are able to enjoy all the beauty and wonder that Yosemite's fly fishing waters have to offer. 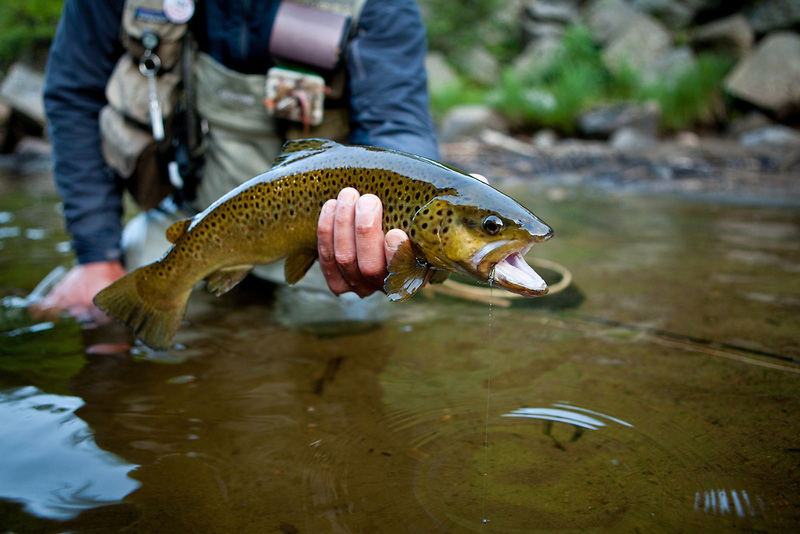 Our “Grand Slam” Fly Fishing Trip will have you casting to four different species of wild, Yosemite trout during one action packed day. 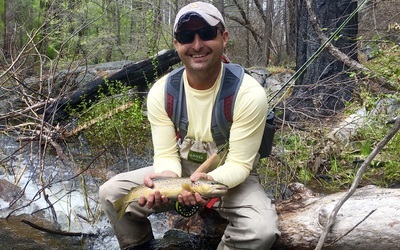 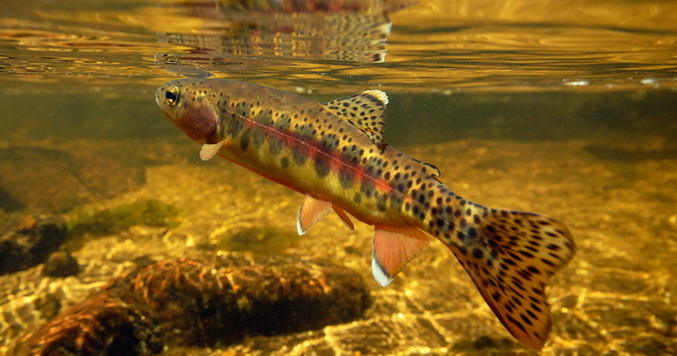 Brook Trout, Brown Trout, Rainbow Trout and the ever elusive Golden Trout will be your quarry for this exciting day of back country fly fishing. The Golden Trout is considered by most anglers to be the most beautiful and sought after trout every pursued with a fly rod. 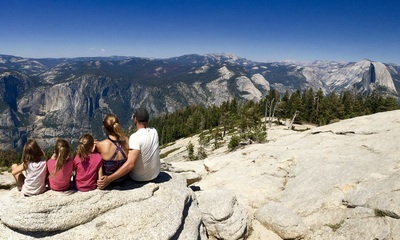 This rare beauty only calls a handful of lakes and rivers home in all of Yosemite National Park. 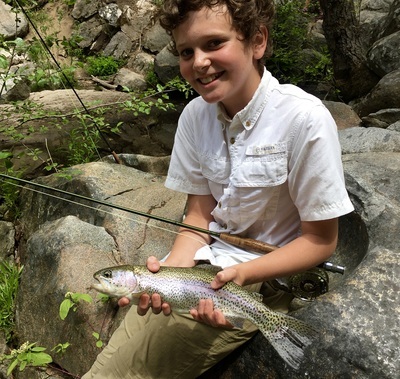 Your private guide will take you to the best fly fishing locations inside Yosemite; therefore, giving you the best possible chance to hook into all four of these amazing trout for a four species, grand slam day. 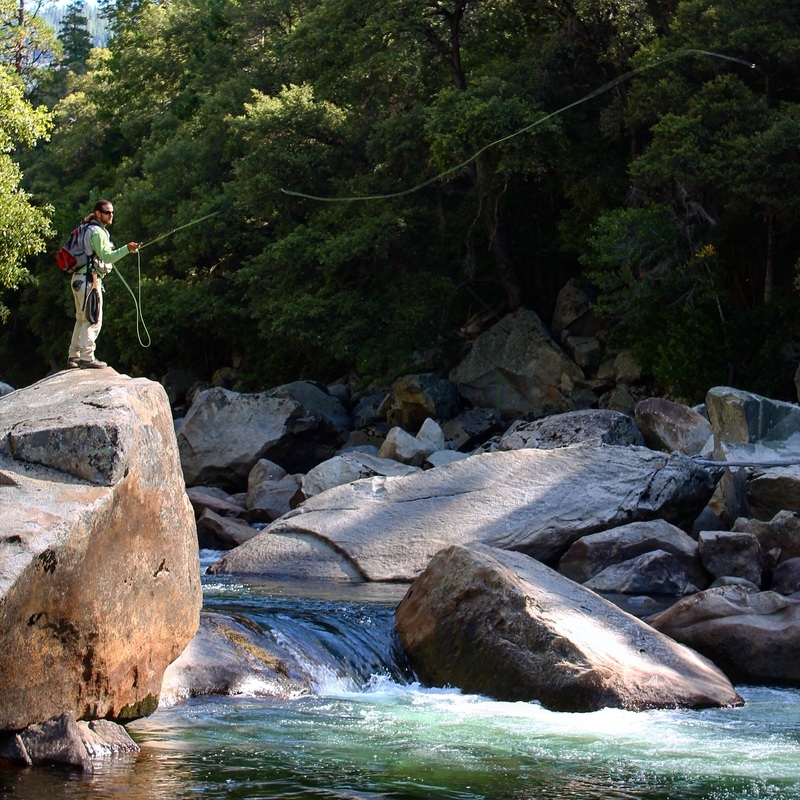 Time to get away from all the chaos of the valley as you attempt to catch your very own, Yosemite Grand Slam. Custom Day trips are designed for larger groups or families that want to spend time together in Yosemite while learning how to fly fish. 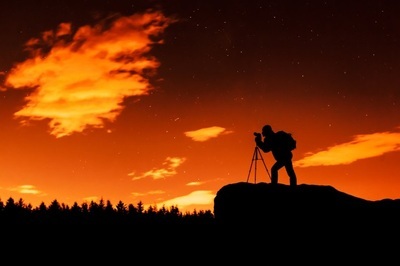 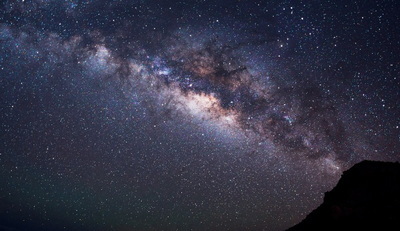 Our experienced guides will get you into the back country for a day of hiking, nature viewing and fly fishing. 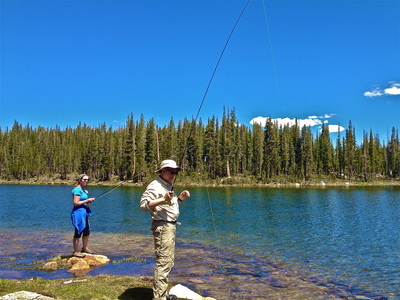 This trip is great for beginner groups that are interested in learning the fundamentals of fly fishing on a forgiving sub alpine lake and it's perfect for experienced groups that want to have access to all their professional fly fishing guide's local knowledge and experience. 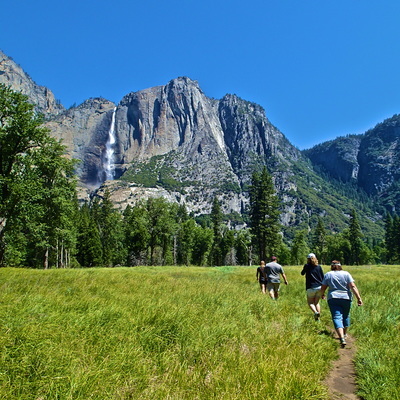 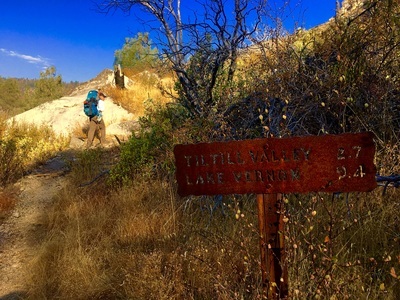 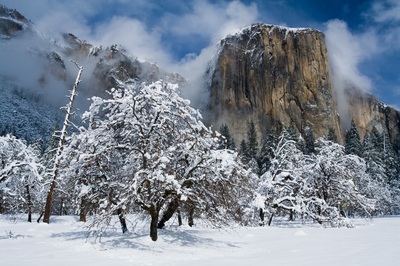 Expect to get away from all the large crowds of the park as you go hiking in Yosemite's pristine back country. This trip will take you to amazing sub-alpine lakes and rivers that hold the best possibility of catching wild, native trout. 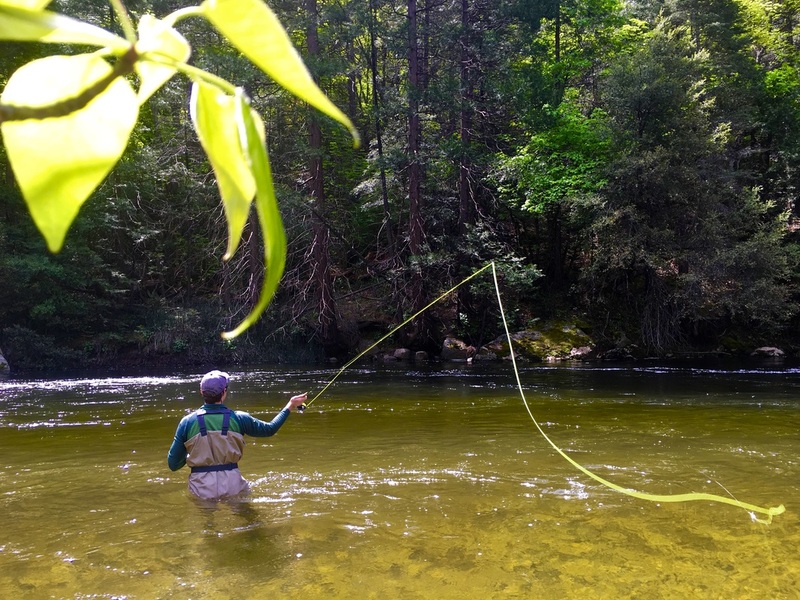 Our five and seven day "All Inclusive" fly fishing packages are designed for every die hard angler that wants the upper hand on fly fishing in Yosemite. 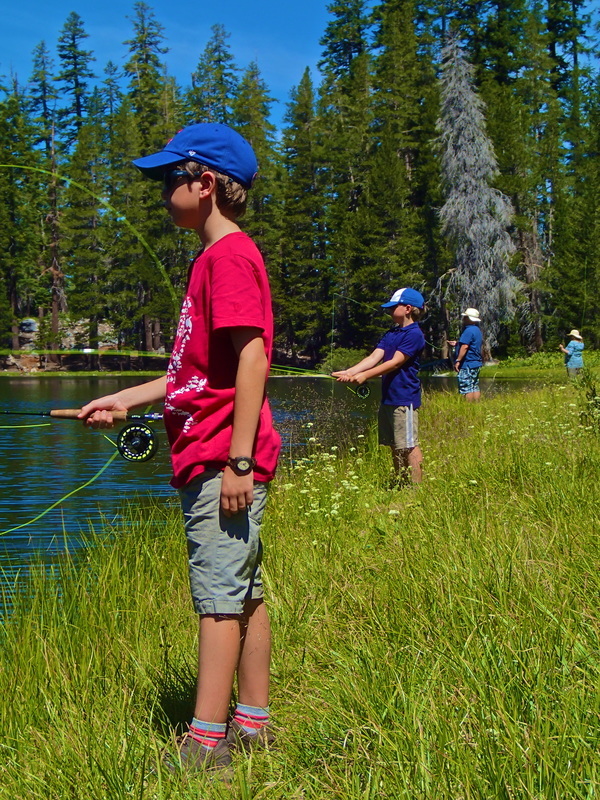 Spend your vacation in Yosemite fly fishing on pristine rivers, peaceful mountain creeks and crystal clear sub alpine lakes as you maximize all the fly fishing possibilities that Yosemite has to offer. Chase wild native Rainbows down in the Yosemite valley on one day and try and catch the rare Golden Trout in the High country on day four. 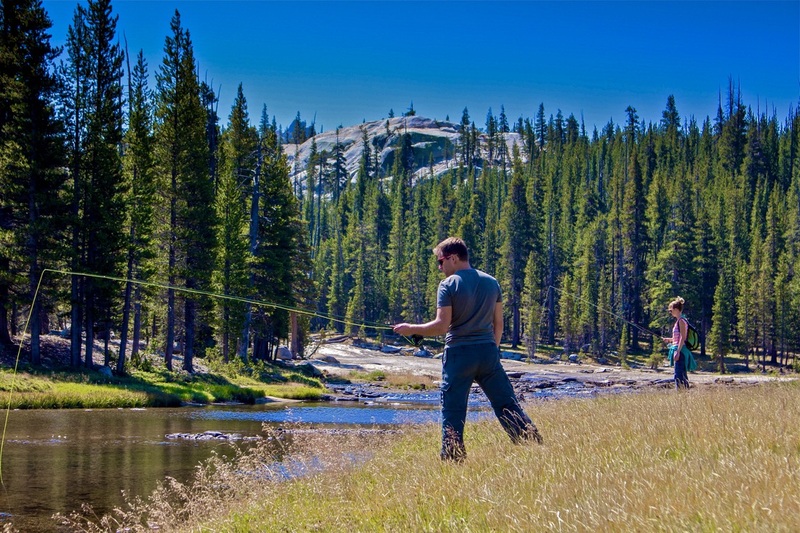 With these custom "All Inclusive" fly fishing packages, anglers can book one package and rest assured that they will have access to world renowned beauty and unforgettable fly fishing in Yosemite. 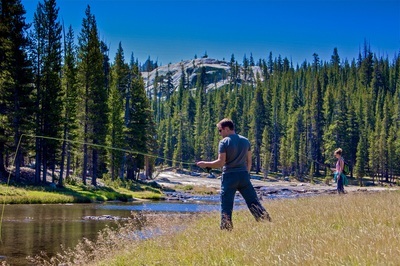 Click on the "Fly Fishing Options" link above to see some of the water that is available to fish in Yosemite.